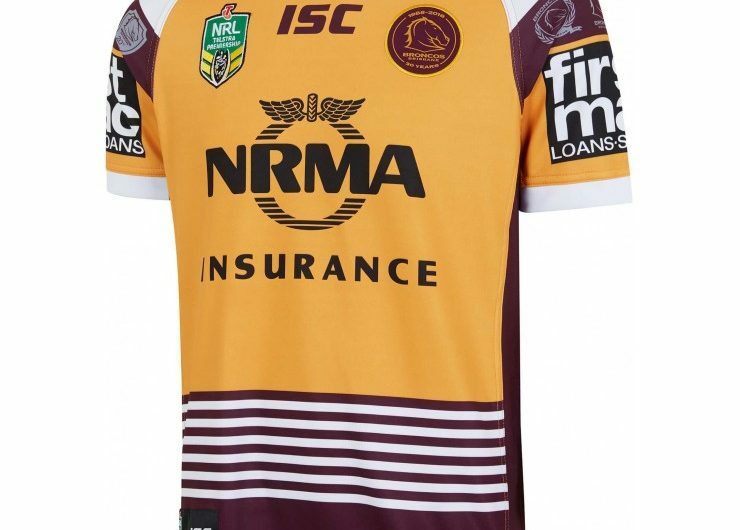 The home shirt is yellow with an interesting green pinstriped chevron pattern running down the front and back of the design. 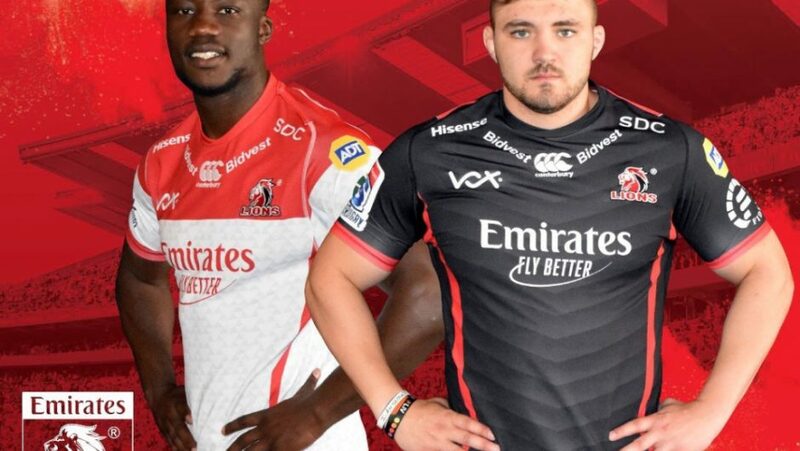 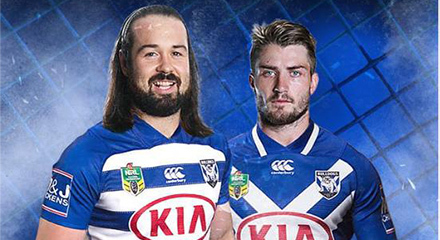 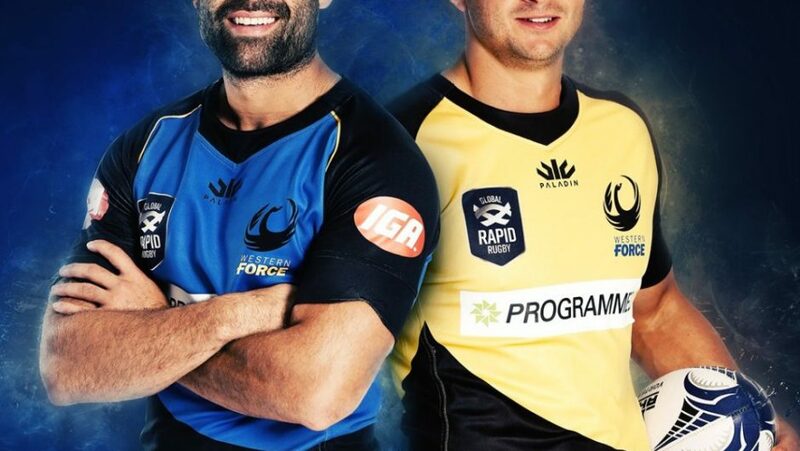 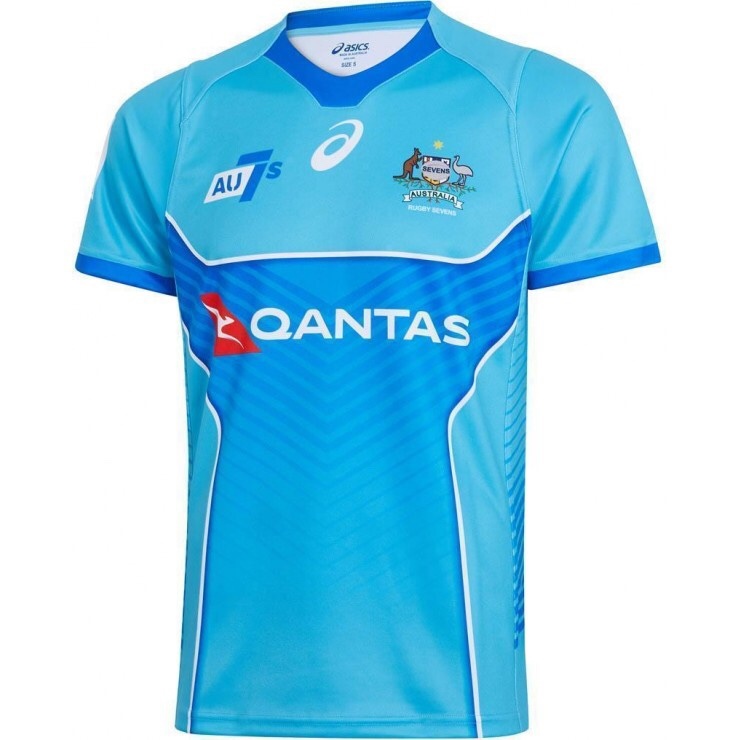 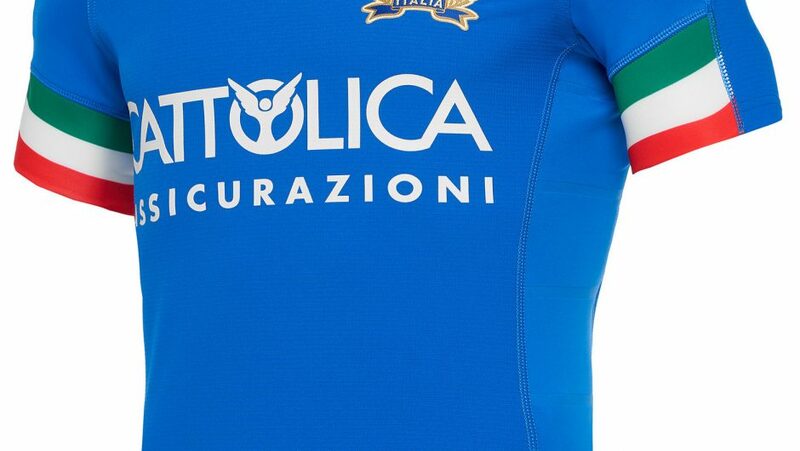 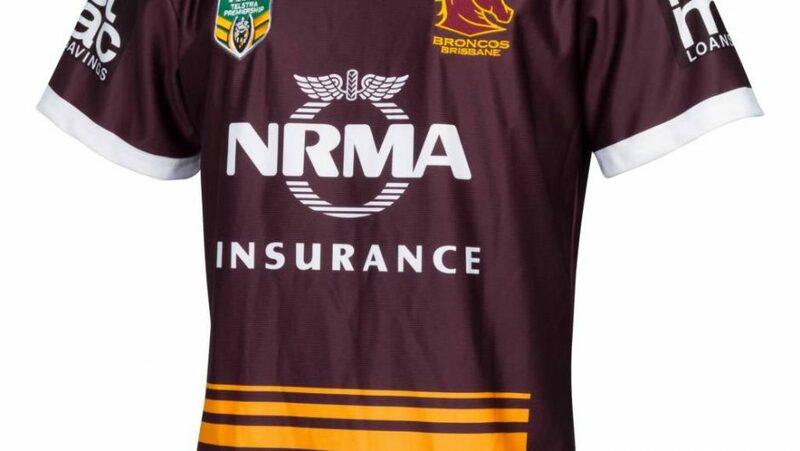 The alternate jersey is effectively the same shirt but with the colours swapped for sky blue and royal blue respectively. 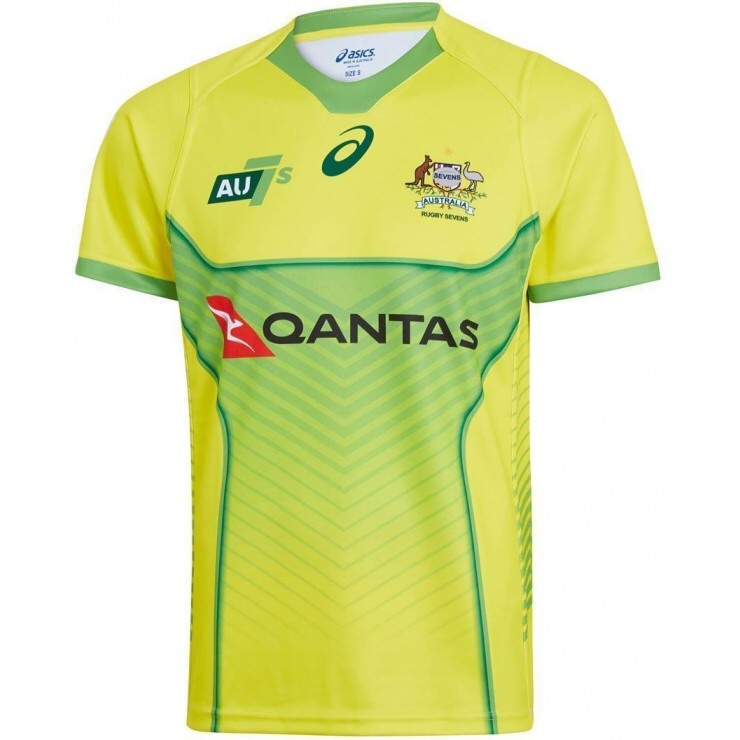 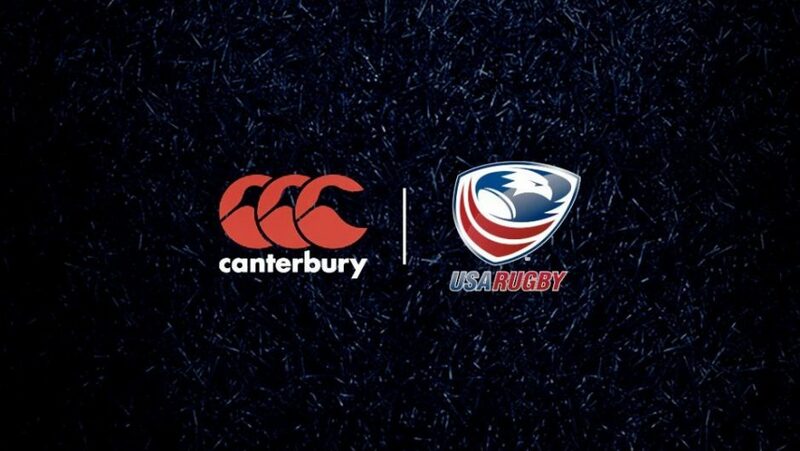 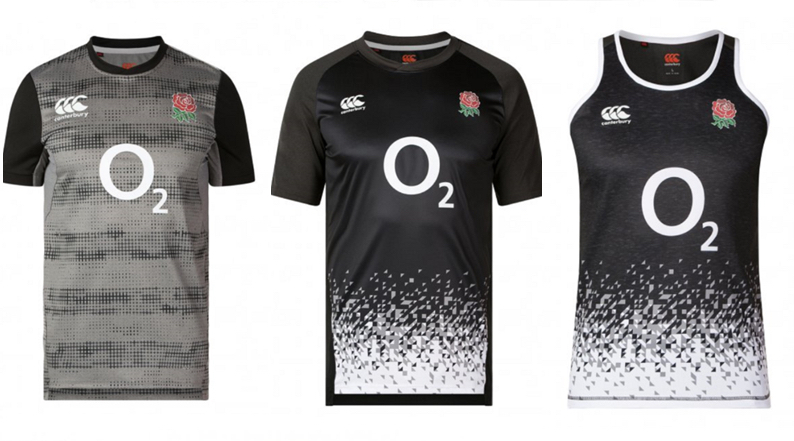 The Aussie 7s men’s and women’s teams will wear their new jerseys at this weekend’s Sydney Sevens and beyond.